Countryside, jazz, paintings, animals, cooking, travel, friends, sport, health style of life, warm climate, sea, sun, beaches. I am active, sociable, benevolent, cheerful, attentive, delicate, feminine, with sense of humor, creative. On weekends I enjoy resting in nature with my friends (go to the forest or the river) cook fish or meat on the fire. I value such traits of character as decency, purposefulness. 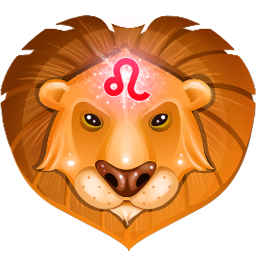 Courageous, oriented on long-term relationship, faithful, with a sense of humor, self-willed. 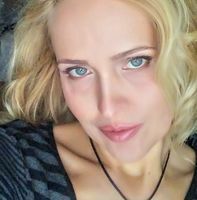 I’m looking for a caring and loving man, who respects people and loves life, who knows what he wants from life and does everything to achieve his goals. I want him to be a family man and I want to be his princess. If he is generous, merry, happy and intelligent it’s even better of course. I am very active person. I like life. I am here looking for a partner to share my life with him.